Public opinion and political power heightened pressure on the petrochemical industry in the past year to adapt to circular economy and recycling needs. 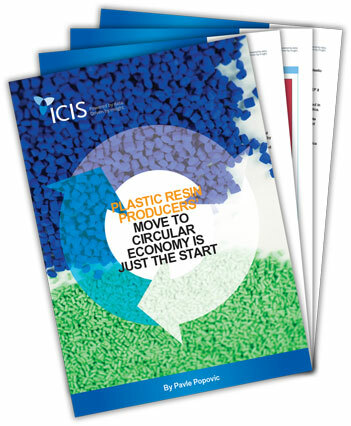 However, plastic resin producers began their moves towards these goals prior to 2017 by buying new capacities, redesigning packaging and bringing out new products. Were these steps sufficient to achieve the sustainability targets set out by the European Commission in its Plastic Strategy launch? Currently, it appears that more is needed and that the industry is really just at the beginning of its path to a more environmentally-friendly sector. Download this market insight by Pavle Popovic to find out more.